Very good news! 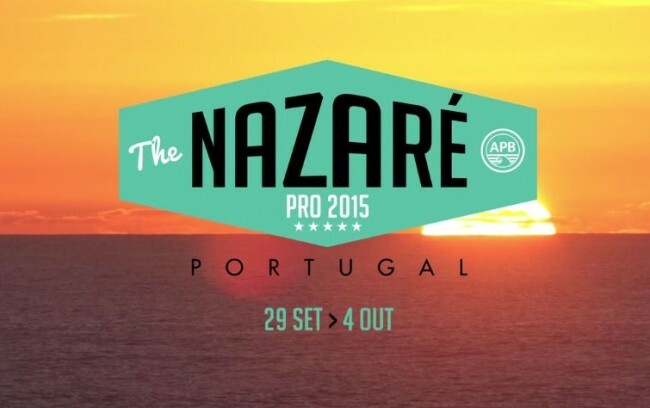 Imagine the best in the world to beat up on the waves of Nazaré. Unmissable. After the success of the previous year that were organized on the beaches of Nazaré several national and regional competitions in the modalities of Surf, Bodyboard, SUP, Skimboarding and Canoeing is CDAN’s intention to continue this work, showing the country and the world the conditions of excellence this village offers. Now, 29 September to 4 October will hold a stage of the World Bodyboard Circuit 2015 in our waves.